Eastern Kentucky University is proud to be the region’s premier provider of a great, affordable education. Throughout the University’s rich history, its logos and other brand elements have come to symbolize the quality of EKU and the passion of students, alumni and fans. Unauthorized use of these trademarks can negatively impact the value and reputation of the University. That’s why EKU Communications and Brand Management, in partnership with IMG College Licensing, has been tasked with protecting these trademarks and ensuring they’re up-to-date, compliant and used only on high-quality goods produced by approved vendors. Who needs to know this? 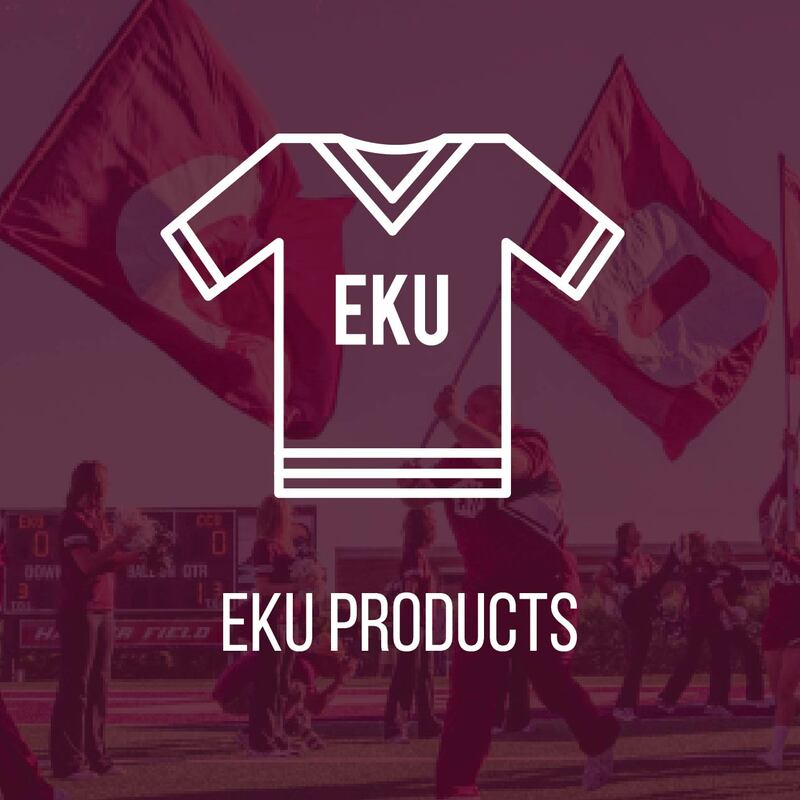 Any University employee who wants to purchase EKU-themed items, and any third-party who wants to produce and sell them. Before you start your transaction, check out the links below. 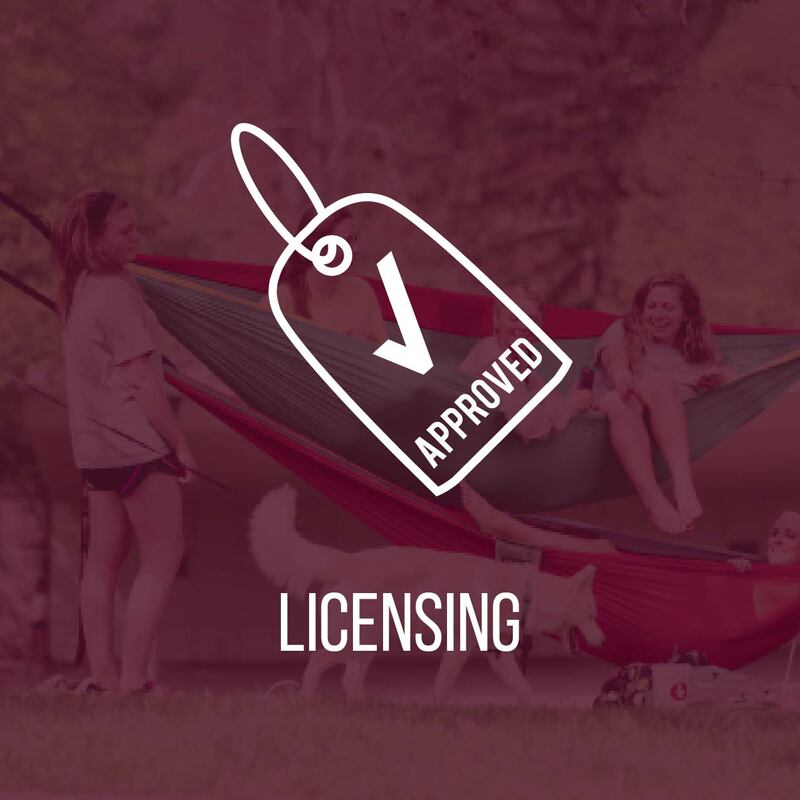 You’ll find authorized makers of EKU gear, learn how to become a licensed vendor and more. University departments/programs/offices: the Internal Campus Supplier list is available for download here. I want to learn more about license types or apply to become a licensee. I want to shop for licensed EKU goods. 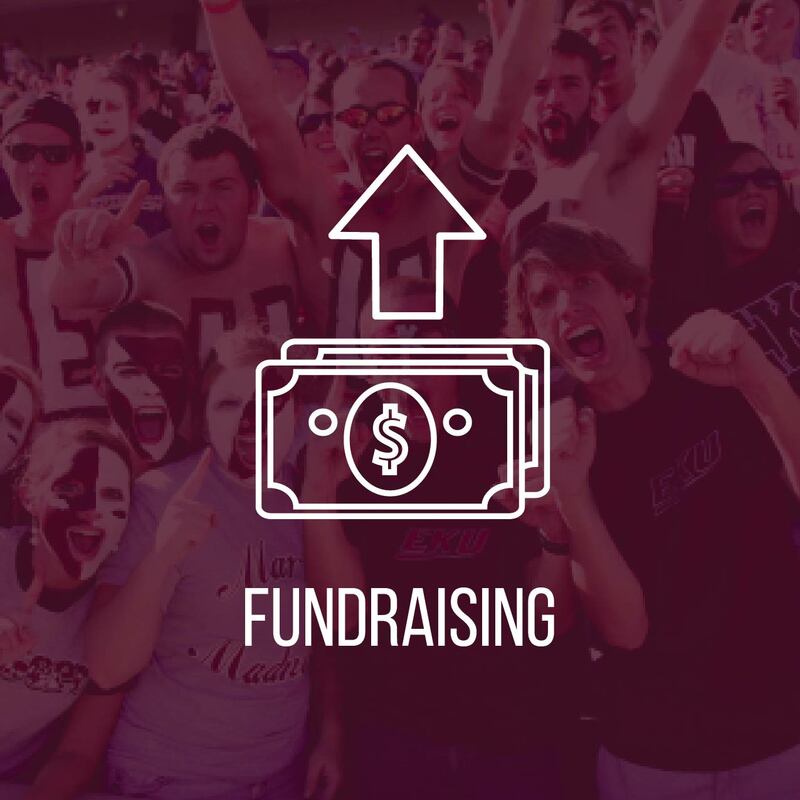 I want to make EKU-branded items for a fundraiser or for my student organization.